After a lovely weekend, we’re back on the horse with the passes. 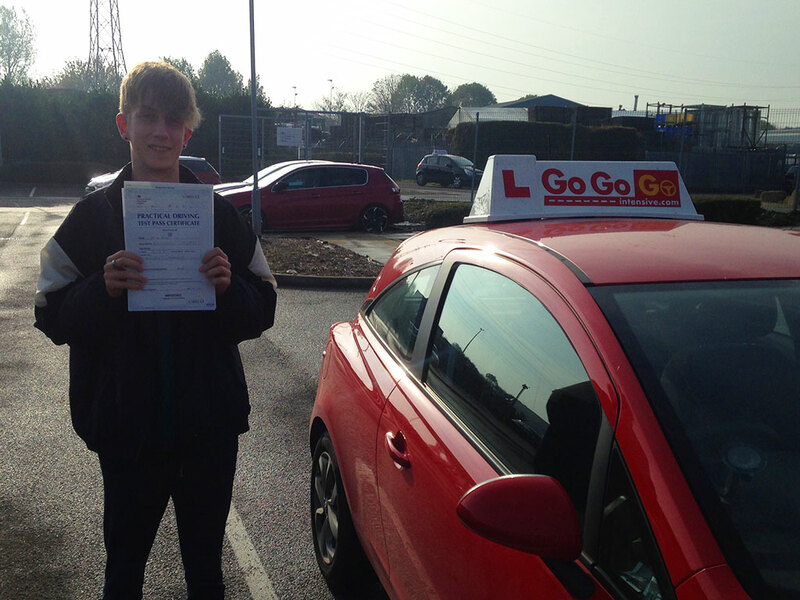 David Dalby is starting the week off right by passing his driving test with no faults! You read that right: no faults!